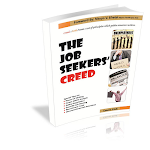 Dear Job-seeker, Display The Right Attitude…Everywhere You Go! My friend got an internship placement at GT Assurance plc and finally a job with GTBank plc because he exhibited an attitude the “stranger” deemed important to his organization. Mr Uju Onyechere (motivational speaker and writer) posted an inspirational career story on his Facebook page. 1. The 2 men didn’t set out looking for job. 2. The ‘recruiters’ didn’t set out to recruit someone. 3. The 2 men displayed a valuable attitude while going about their businesses. The lesson I am trying to drive home is that; having a university degree is good, having the right attitude is better, and displaying this valuable attitude everywhere you go is the best. 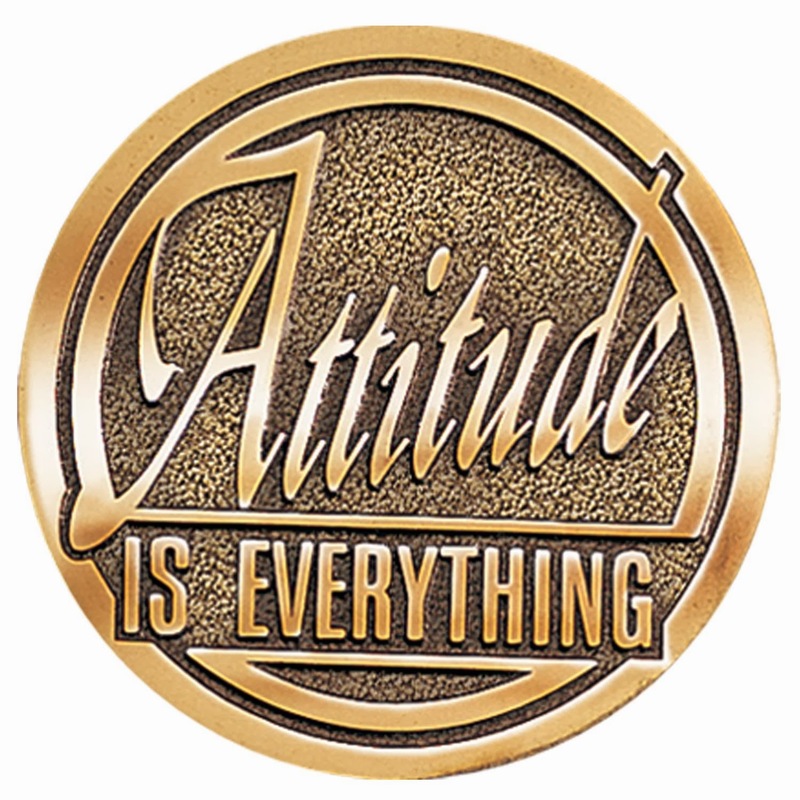 Dear job seeker, display that valuable attitude EVERYWHERE YOU GO! After completing studies our first motto is to build a suitable career. So we are looking for different opportunities to develop our career, it is quite tough to get a better job after studies. 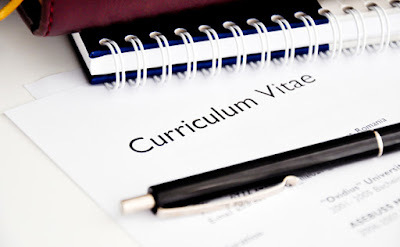 Therefore, we need to take some essential steps and follow expert advice and maintain the right attitude to sharp our career. Thanks for providing such a great article.